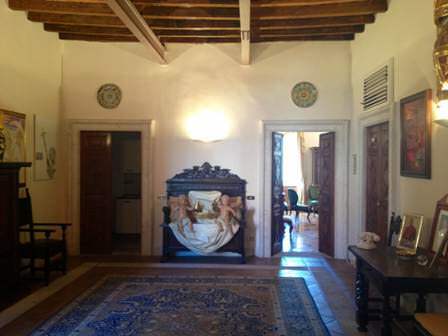 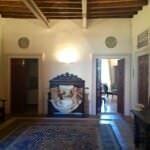 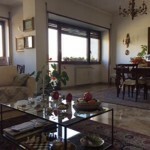 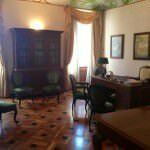 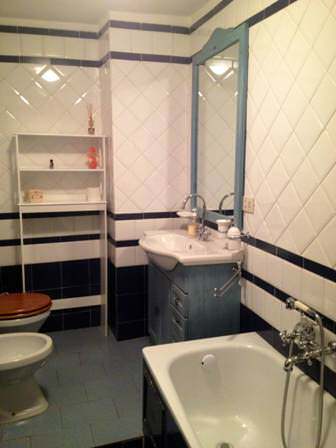 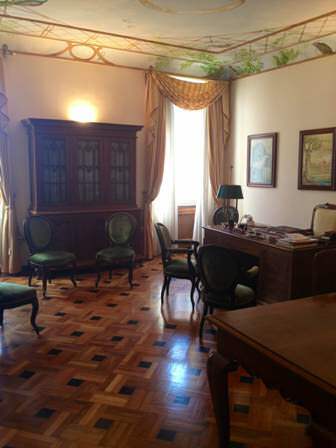 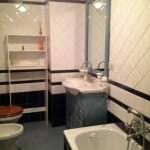 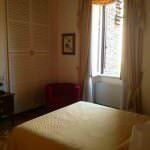 Very light and quiet apartment situated on the 4th floor of a historical building with lift, on via quattro fontane. 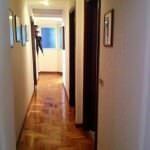 238 sq.m., it consists of: big hall, living room with open plan kitchen, 2 bathrooms, 3 bedrooms, walk in closet and small storage. 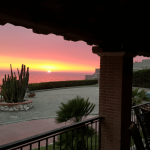 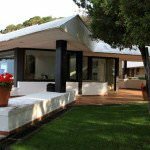 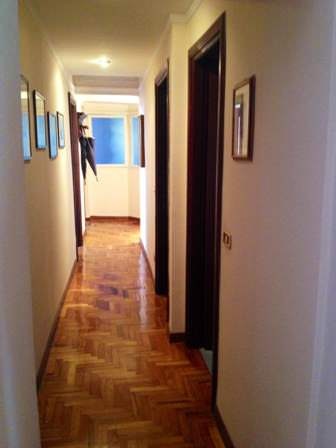 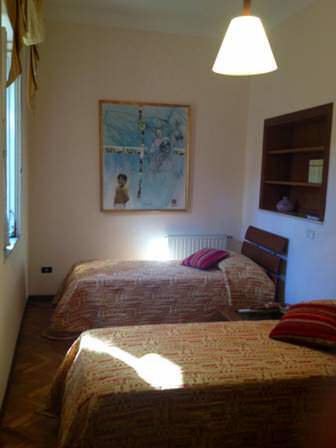 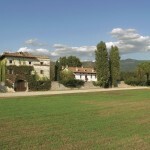 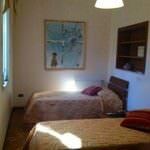 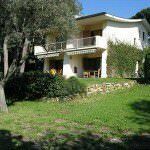 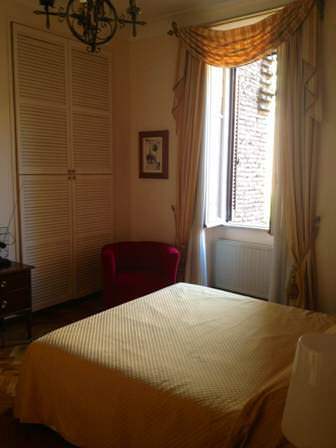 The appartment is in good conditions, independent heating, air conditions, parquet.